Visit our Boutique Style showroom and choose from our extensive selection of ceramic and porcelain tiles in a range of styles including Victorian, Wood Effect and patterned tiles. 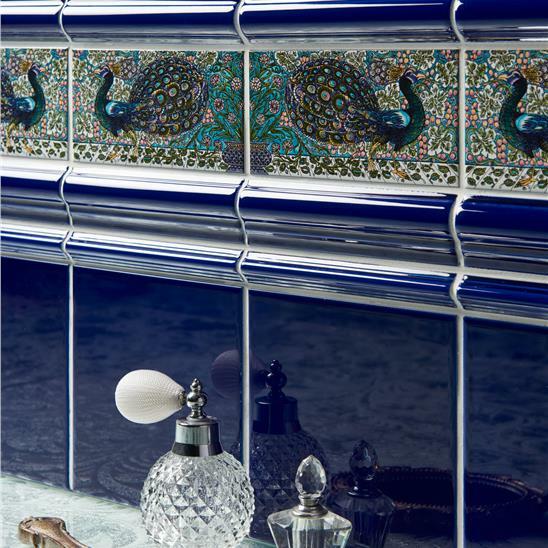 At Rossett Tiles we cater for most individual tastes, whether you're looking for modern and contemporary simplicity or traditional and classical styles. We supply tiles from major manufacturers including Original Style, Ape Grupo, Edimax, Winchester, Lithofin (Stonecare), Marshalls and many more of the best factories from all around the world! Based in Chester, we're ideally situated to serve the entire Cheshire, North Wales, and Wirral areas, and if your tile order is too heavy to collect, we offer free local delivery within a 30 mile radius of our Chester showroom.